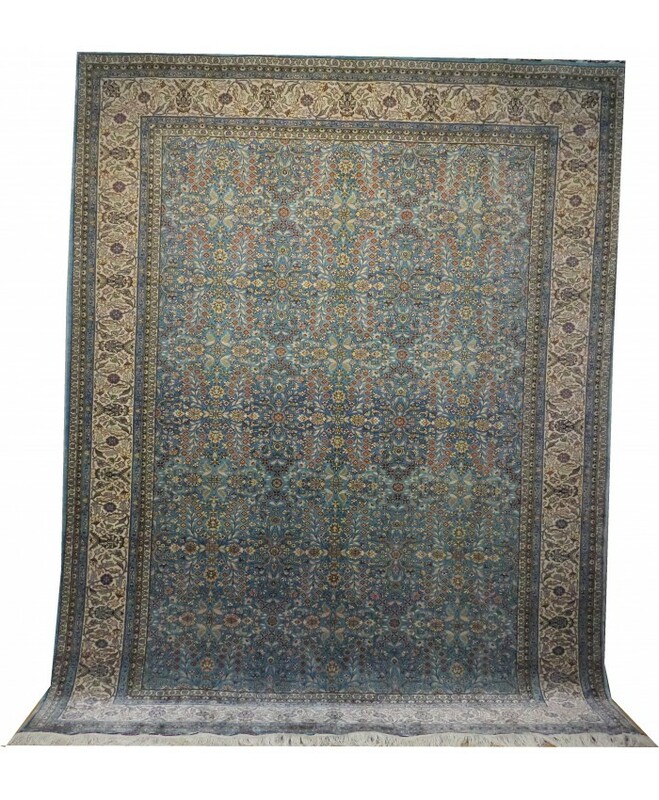 Handmade Turkish Kayseri Original Silk Carpet NAME &nb.. 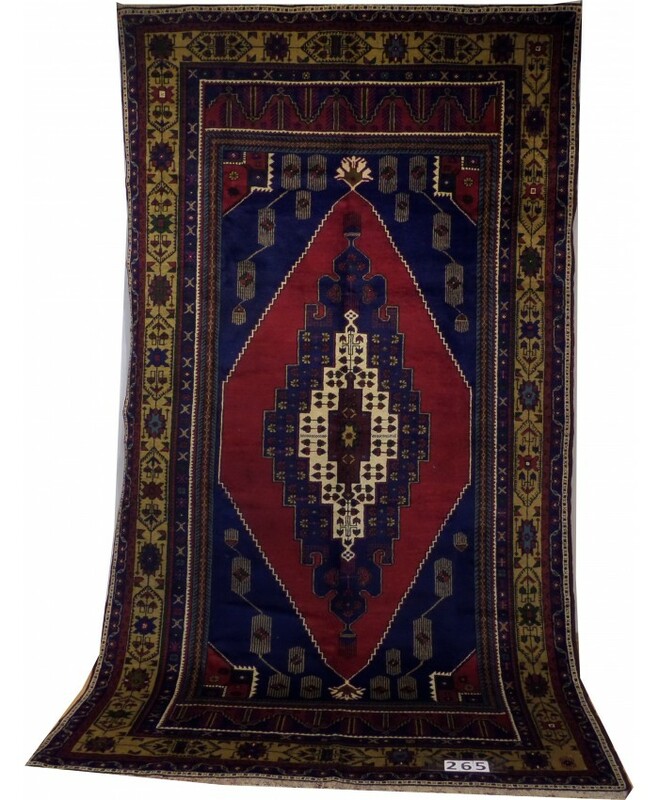 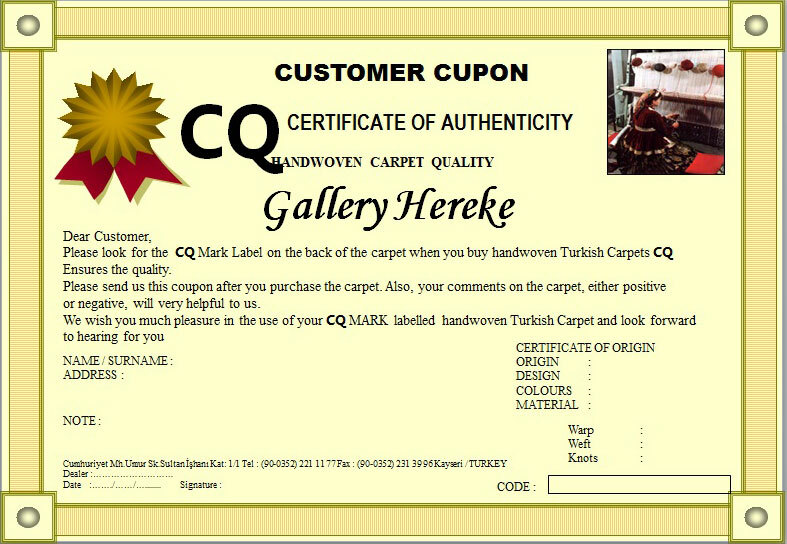 Handmade Turkish Milas Kelle Original Wool on Wool Carpets – FREE SHIPPING..! 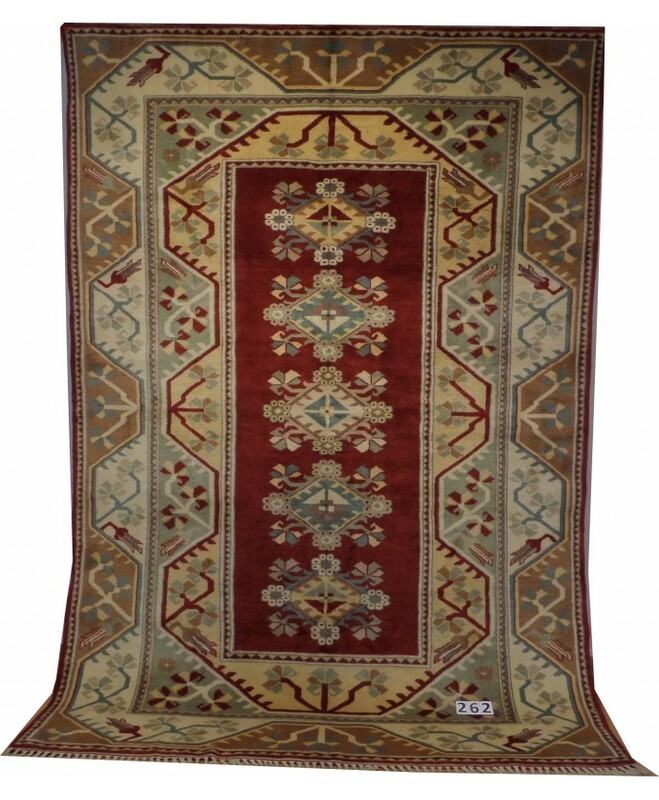 Handmade Turkish Taşpınar "Kelle" Original Wool on Wool Carpets – FREE SHIPPING..! 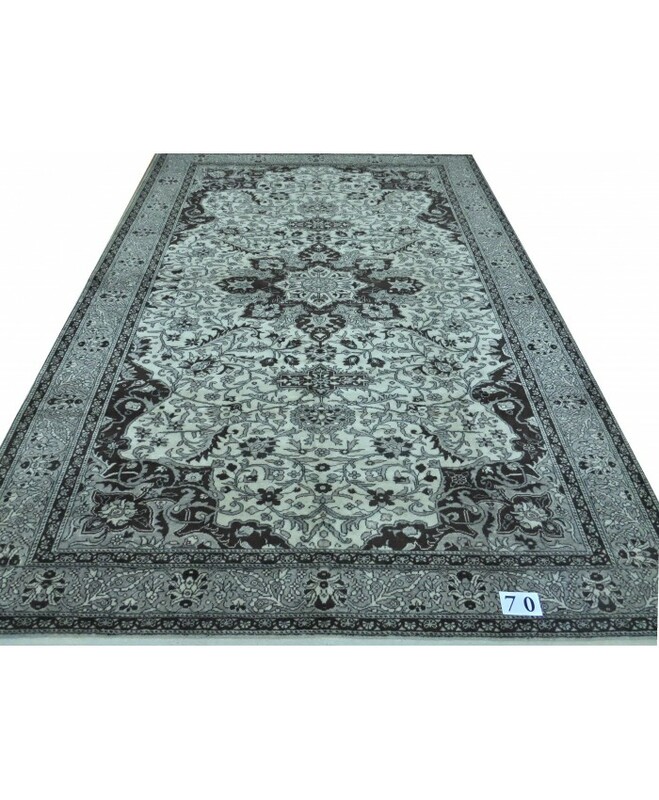 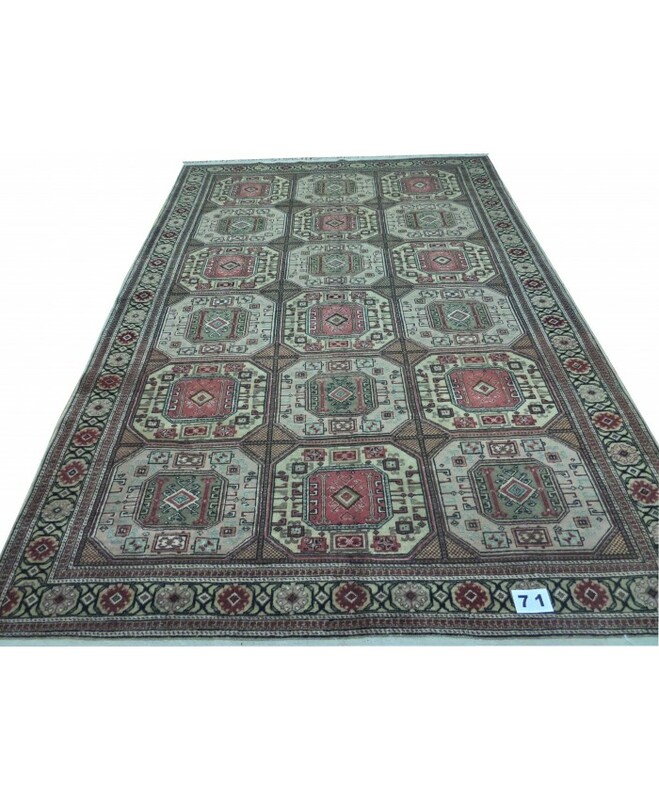 NAME : TAŞPINAR WOOL ON WOOL TEXTURE &..
Turkish Hereke Handmade Original Wool on Cotton Carpet – FREE SHIPPING..! 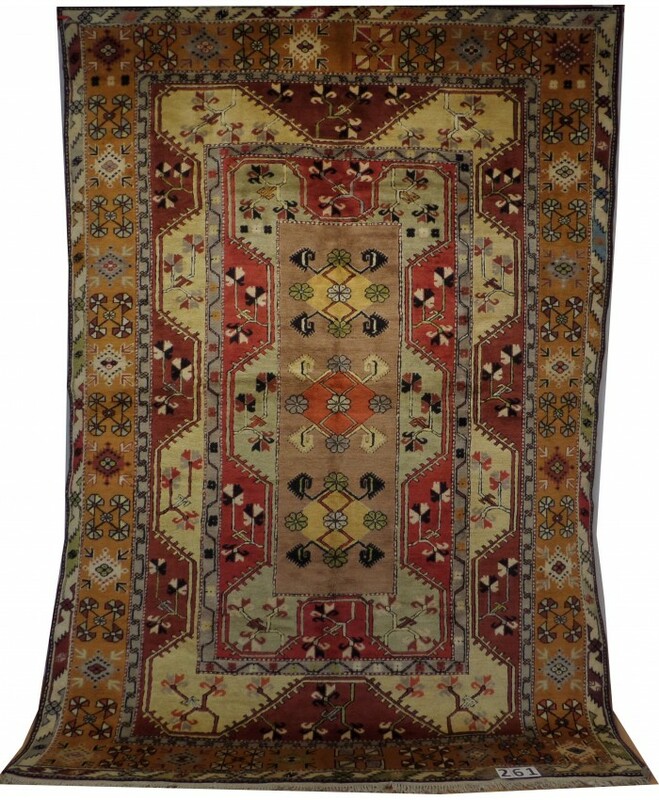 Turkish Hereke Handmade Original Wool on Cotton CarpetNAME &n..
Turkish Kayseri Handmade Wool on Cotton Carpet – FREE SHIPPING..! 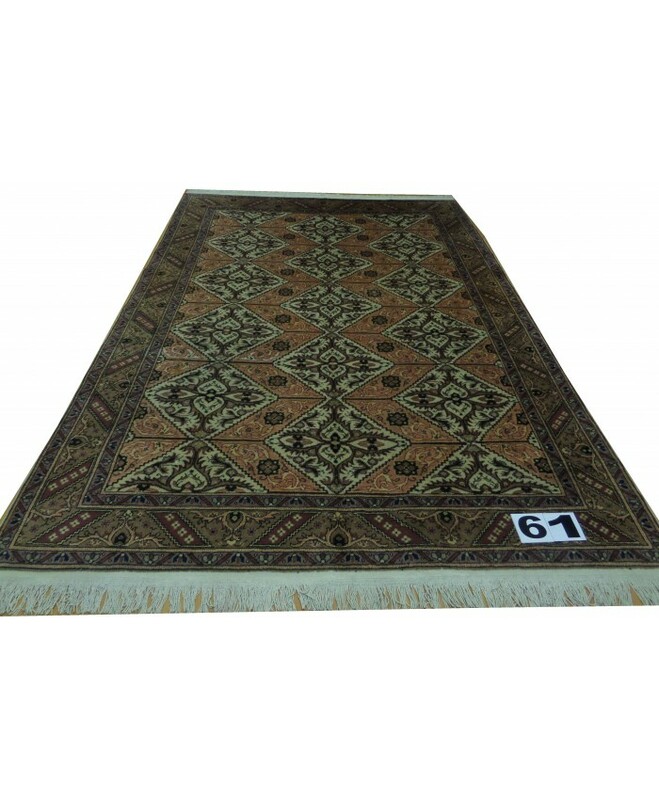 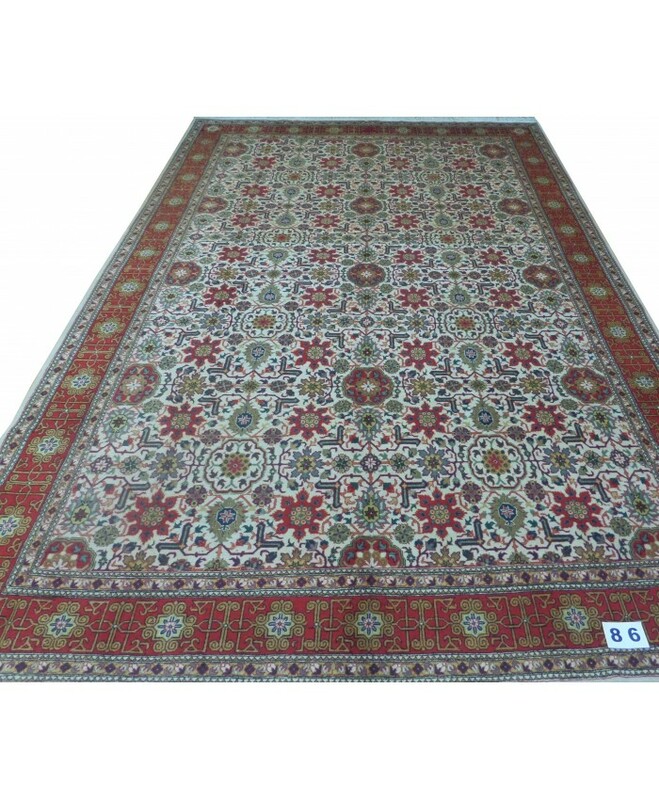 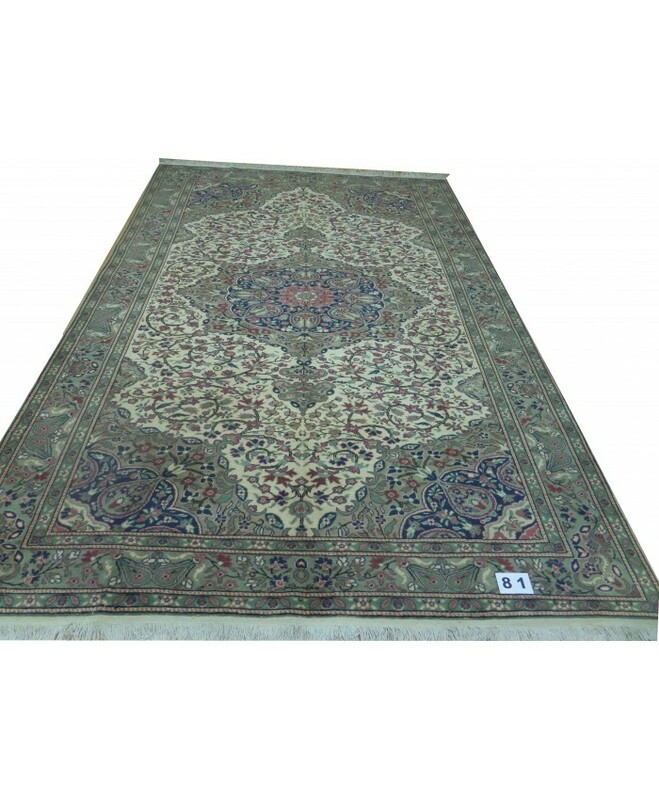 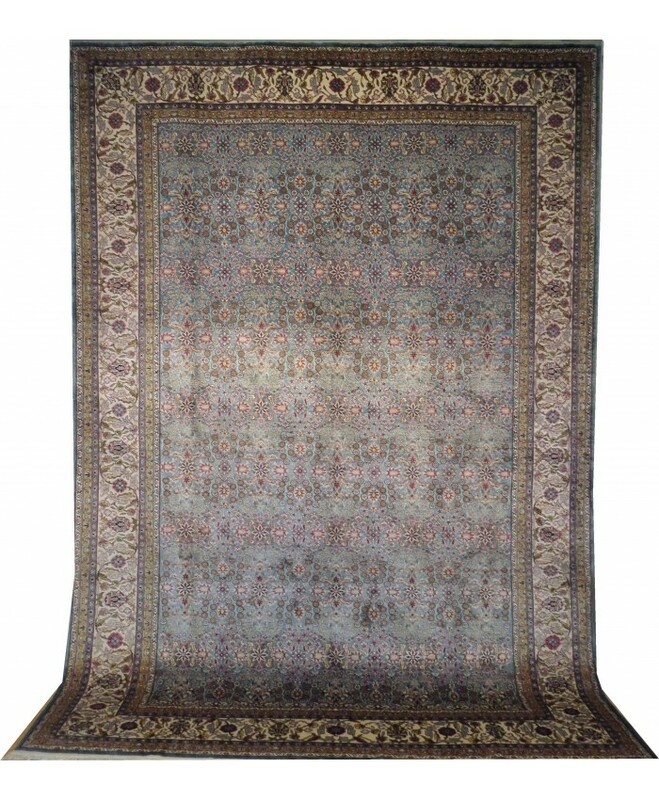 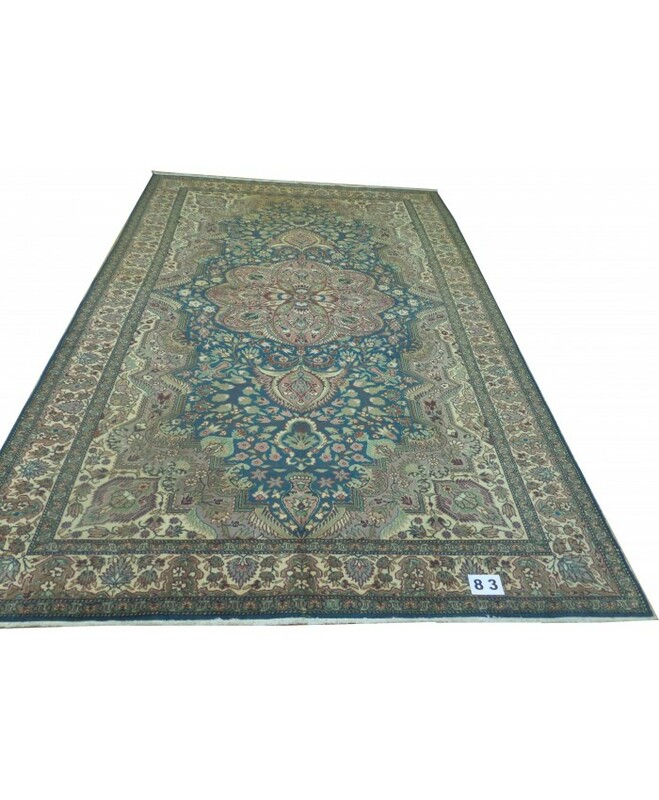 Turkish Kayseri Handmade Wool on Cotton CarpetNAME &n..